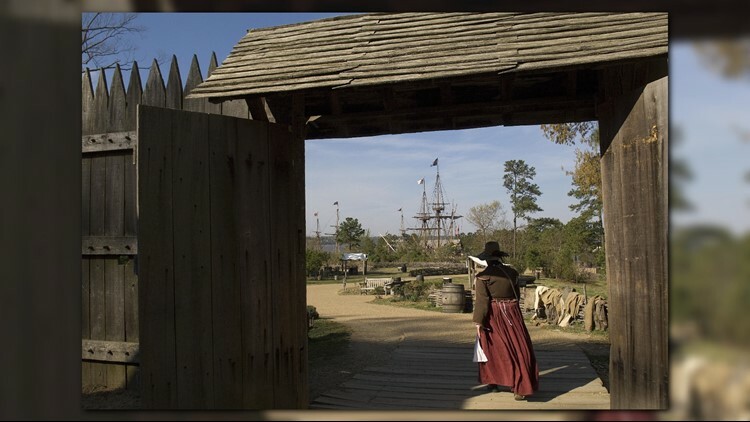 WILLIAMSBURG, Va. (AP) — A black woman's lawsuit in Virginia claims racial discrimination of employees "permeates" the historical sites of the Yorktown Revolutionary War battlefield and the Jamestown Settlement. Hill claims she was wrongfully terminated and endured discrimination as well as a hostile work environment. Her suit alleges the foundation "has a history of discriminating against its African American employees." The Williamsburg-based nonprofit foundation is funded by private donors, ticket sales and the state. Jamestown was England's first permanent American colony and sits near where some of English North America's first slaves arrived. Foundation spokeswoman Tracy Perkins told the Daily Press the Virginia Attorney General's Office is reviewing the complaint.